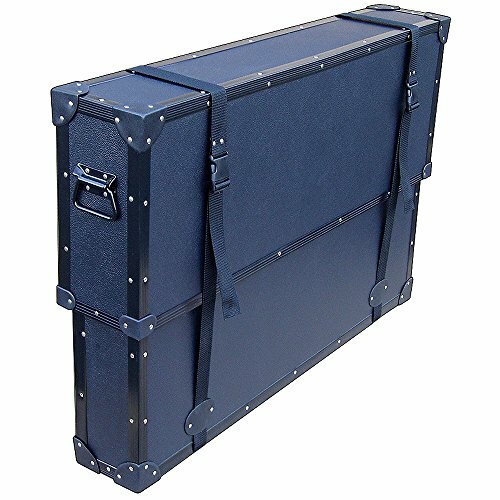 THIS CASE IS NOT MEANT FOR COMMERCIAL SHIPPING - This case is not in stock, and will be custom made just for you. We do not stock any cases. It is very important that you take the time to physically measure your equipment to make sure it fits into the inside dimensions of this case. Do not use owner's manual or on line dimensions because they are usually wrong. Use a tape measure to measure your equipment. Please keep in mind that this case is exactly what the title says it is whether it be light duty or heavy duty, you will get exactly what you ordered. There are no expediting options or shipping options available to get this case sooner than the listed shipping dates. We are only able to to use standard shipping ground service. This cannot be changed.